Some readers wondered about that line. 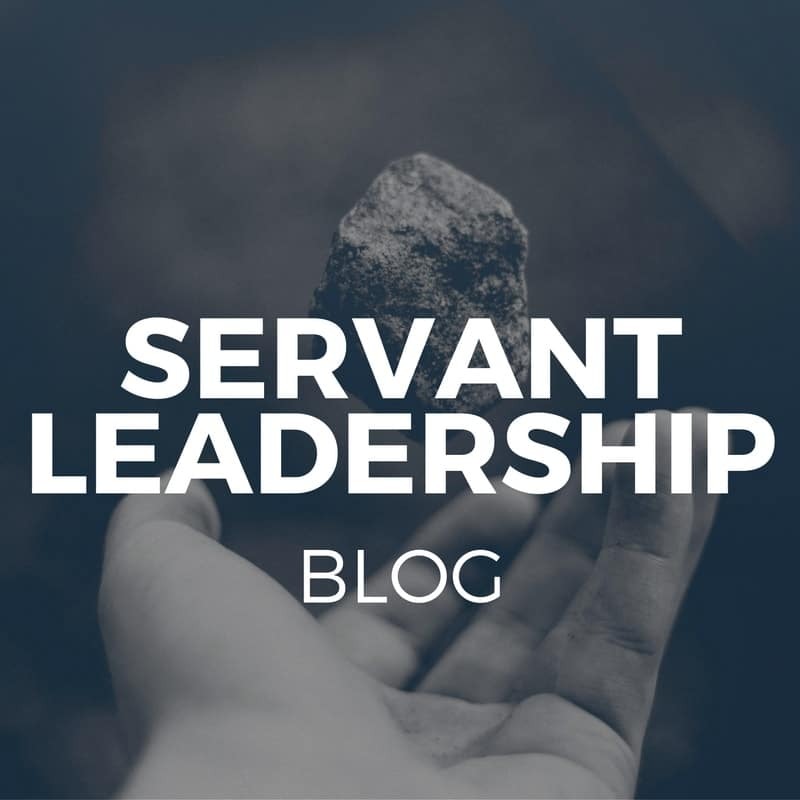 Servant-leaders make enemies? That doesn’t seem to square with the picture we sometimes have of the servant-leader as a beloved and saintly figure. 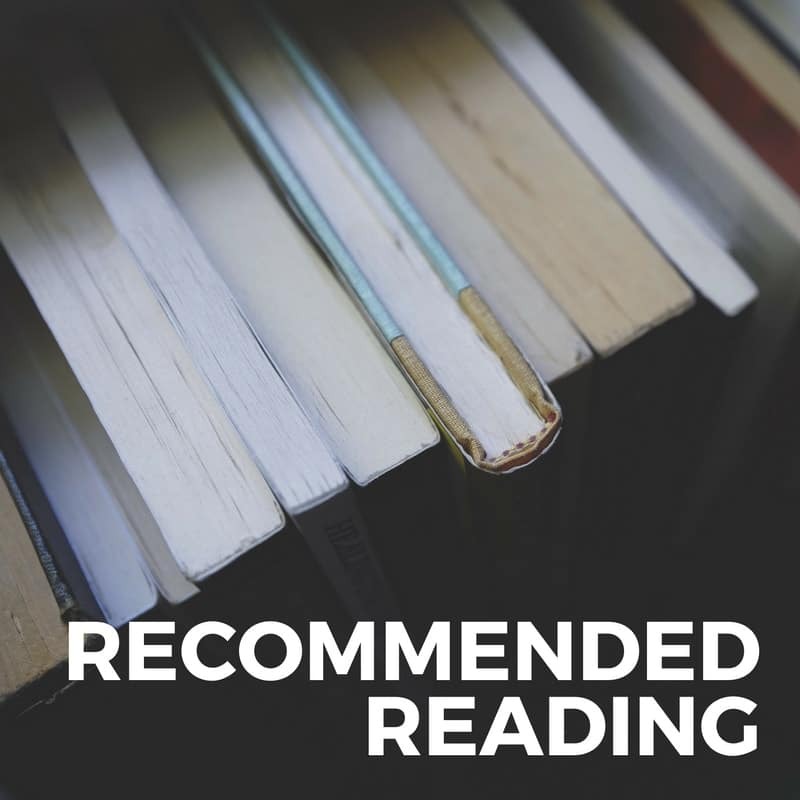 But let’s consider three beloved and saintly figures usually acknowledged as servant-leader exemplars: Mohandas Gandhi, Martin Luther King, Jr. and Nelson Mandela. In fact, their enemies persecuted them, threw them in jail – and in the cases of Gandhi and King, assassinated them. Fortunately, things in the workplace are not quite so dramatic. 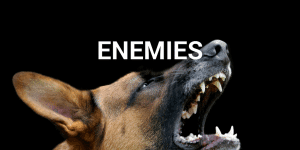 But servant-leaders in the workplace can still make enemies. First, servant-leaders lead people towards change. And many people don’t like change. When you lead people anywhere – when you move forward – dogs are bound to bark. Second, improvement is by definition a criticism of the status quo. And many people don’t like criticism. 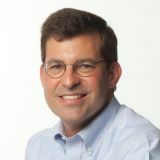 I bet you’ve seen this: A servant-leader in the workplace suggests an improvement to a system, process, technology – to anything; but the person initially responsible for that system, process or technology feels criticized, takes it personally and gets defensive. It’s silly, I know, but I’ve seen it happen – making individual enemies by trying to make organizational improvement. Third, and most seriously, it’s about authority and power. 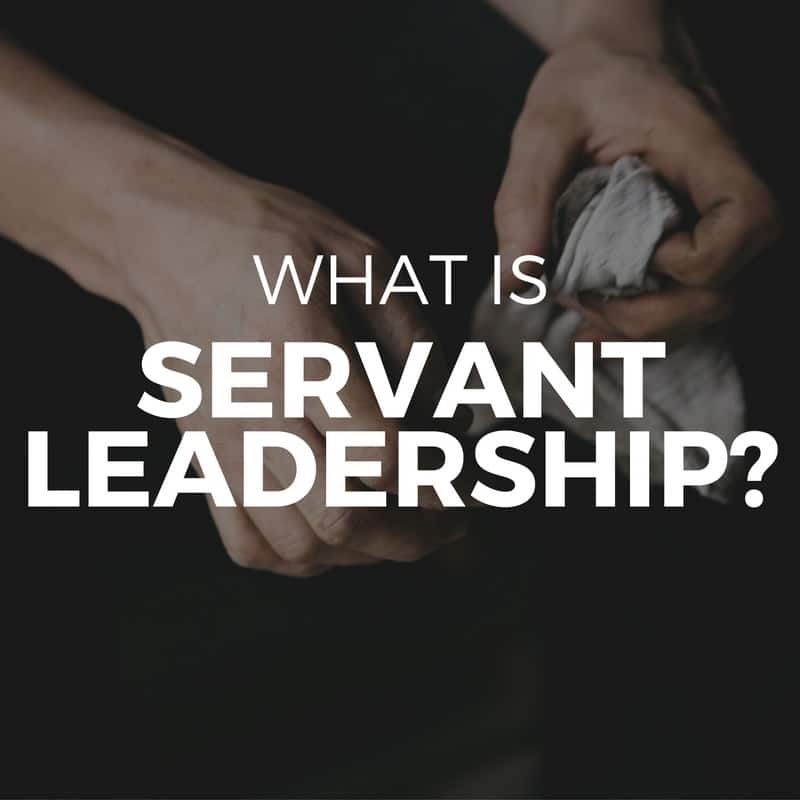 In the workplace, servant-leaders derive power from the voluntary consent of those they lead. 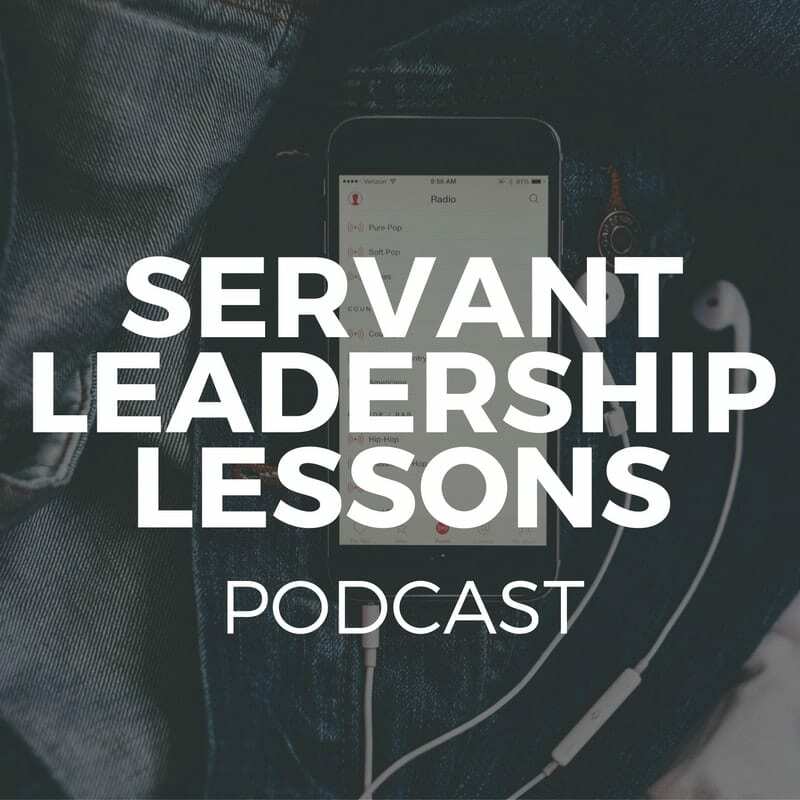 People follow servant-leaders not because they have to, but because they want to. Which means, in some cases, a person with organizational authority can feel threatened by a servant-leader without it. Which, in turn, is a recipe for enemy-making. In my experience, people who hold power often guard it jealously. They fear disruption. ** Sometimes they punish those who challenge their authority or seek a share of their power. Remember Gandhi, King and Mandela . . . I bet you could add more names to that list. So, I stand by the statement that servant-leaders make enemies. What do you think? Do you agree? What am I missing here? * Click here to download your copy of our new ebook: Servant Leadership in the Workplace: A Brief Introduction. It’s free!